Traditional Tales Online brings you a selection of time-honoured stories from Era Publications. Experience your favourite childhood tales again and again online! Once upon a time online! Experience your old favourites again in a new interactive format. 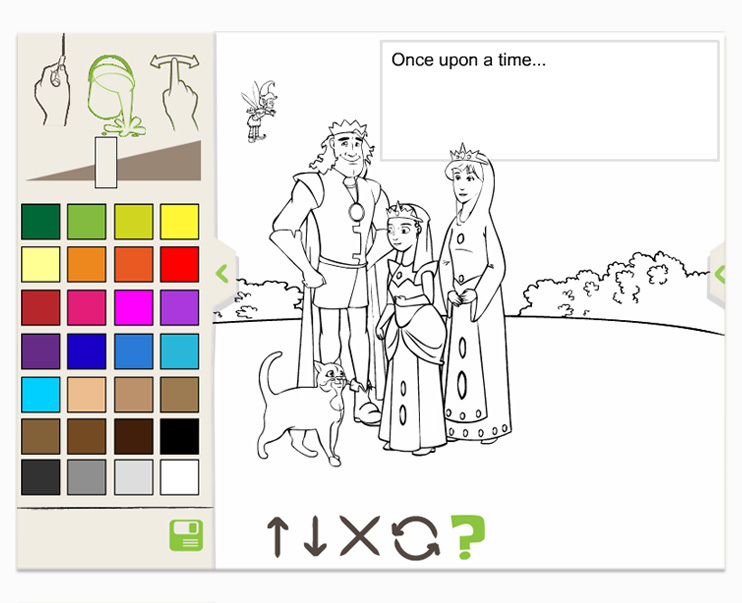 Create your own fun in Tell-a-tale! 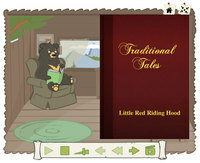 Traditional Tales Online has it all! 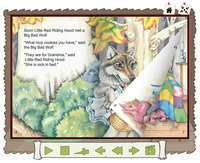 Click on the button to start reading, and hear the book read aloud. 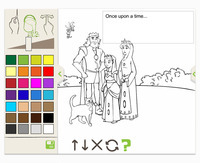 Create your own tale in Tell-a-tale. Here is what people have been saying about Traditional Tales Online. Visit the products page to start browsing, or use the button below to get straight to the Traditional Tales Online products.